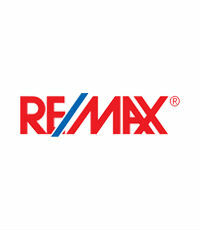 Born and educated in Hong Kong, Patsy Hui (RE/MAX Westcoast, Richmond) migrated to Canada over 40 years ago. After pursuing a successful career in banking, Patsy decided to shift gears and work in the real estate industry. She went on to establish herself as a top producer in her field. Patsy has won 306 sales awards (and counting) since 1984, including the RE/ MAX Circle of Legends Award (since 2007), MLS Team President’s Award (since 2007), and the MLS Life Member Medallion Award (since 2006).